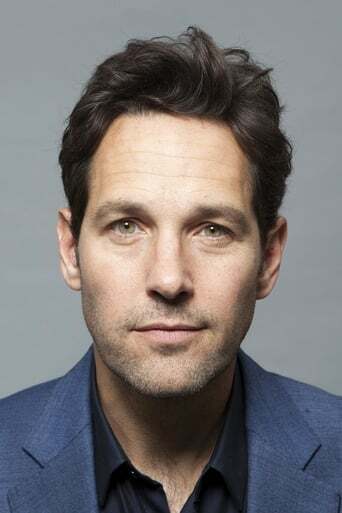 Paul Stephen Rudd (born April 6, 1969) is an American actor, comedian, writer and producer. He has primarily appeared in comedies, and is known for his roles in the films Clueless (1995), Wet Hot American Summer (2001), Anchorman: The Legend of Ron Burgundy (2004), The 40-Year-Old Virgin (2005), Knocked Up (2007), Role Models (2008), I Love You, Man(2009), Wanderlust (2012), This Is 40 (2012), and Anchorman 2: The Legend Continues (2013). In television, he appeared in the early 1990s on the NBC drama Sisters and some years later he appeared as Mike Hannigan on the NBC sitcom Friends. Other guest television roles have included an appearance on the Tim and Eric show, a recurring role on Parks and Recreation as politician Bobby Newport, and hosting Saturday Night Live. In 2015, Rudd starred as Scott Lang / Ant-Manin Marvel Studios' Ant-Man and will be reprising the character in Captain America: Civil War, set for release May 6, 2016. Rudd received a star on the Hollywood Walk of Fame on July 1, 2015. Apr 6, 1969	In Passaic, New Jersey, U.S.